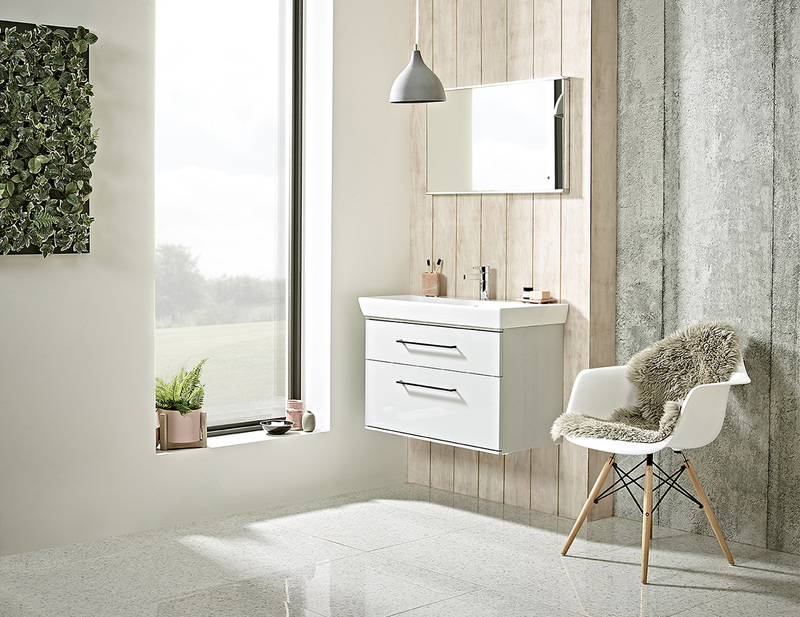 To start the bathroom purchase process, we suggest a visit to our showroom in Uckfield. 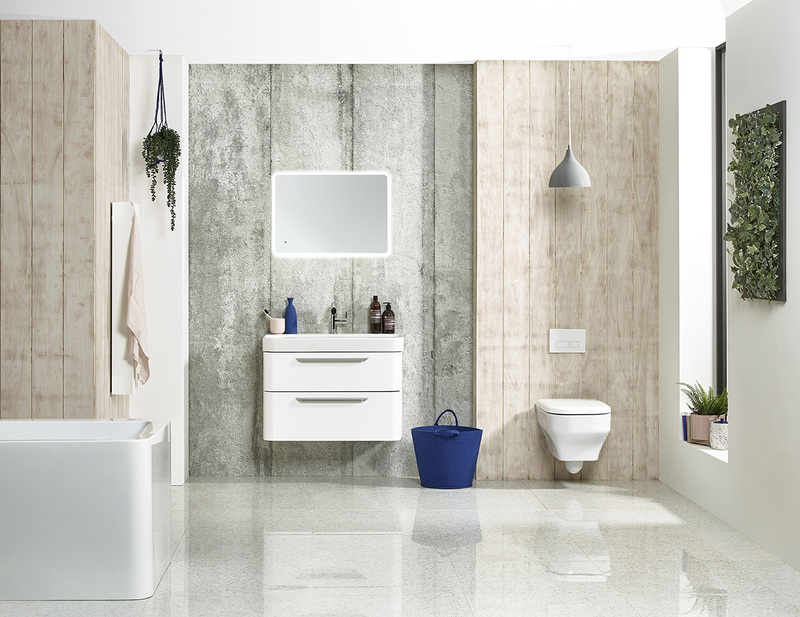 There we will meet you, discuss your requirements and give you a tour of our display bathroom sets. 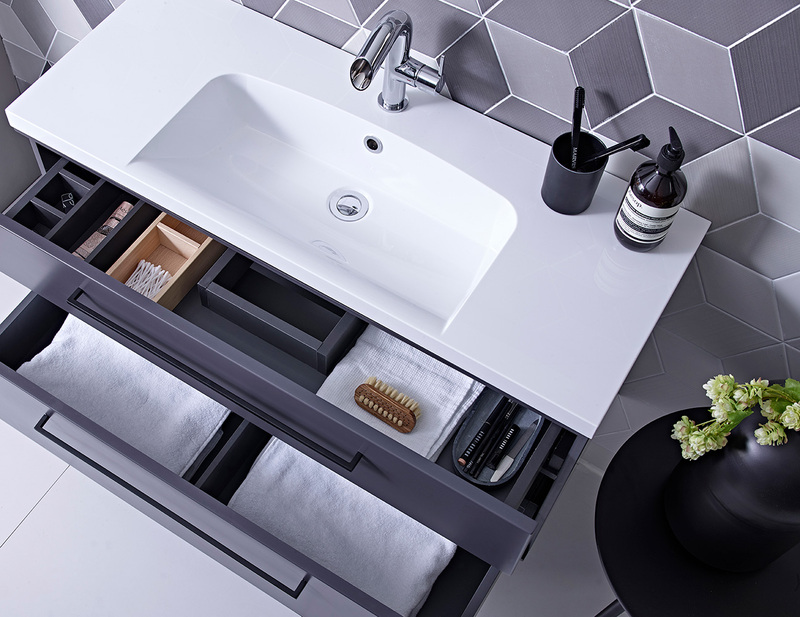 Following the showroom tour, we will schedule a time to visit your home and measure your existing bathroom. 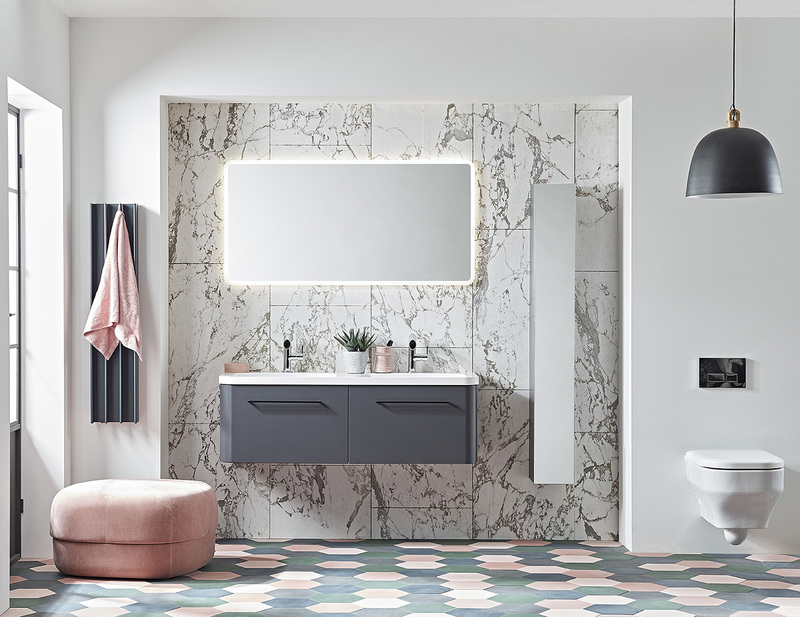 Following our visit to your home, our expert team of designers will work to produce a 3D computer rendering of your bathroom and then update it with our design proposal. We will then present this to you at our showroom. Once you’ve seen the design proposal and signed it off, we’ll order all the necessary parts and arrange the manufacture and delivery to your specifications. Our brilliant team of installers are capable of handling every single part of your bathroom redesign to a highly professional standard. 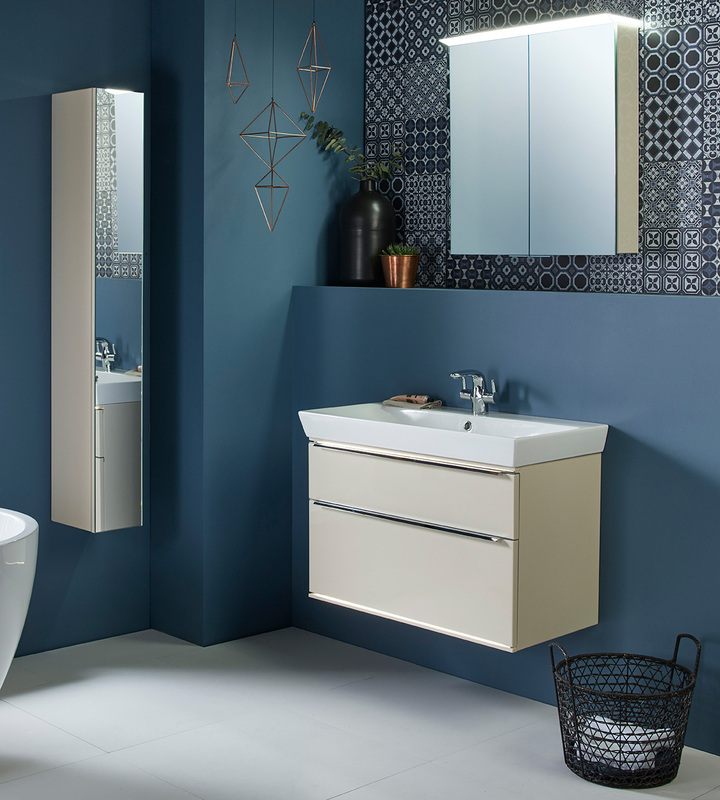 They’ll complete the work on time and with minimal disruption, before signing off and leaving you with a fantastic new bathroom to enjoy for years to come.